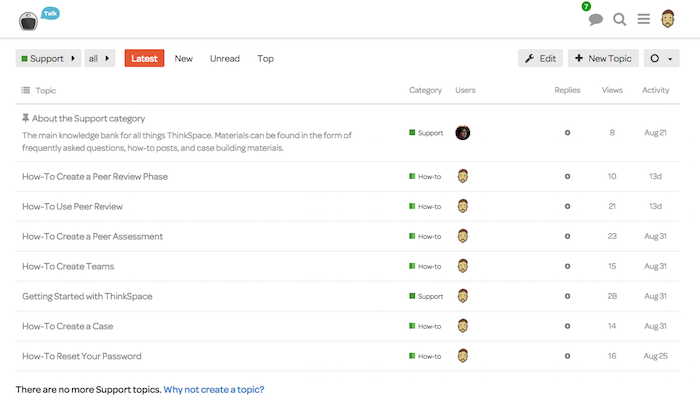 We’ve been working hard on improving the experience of ThinkSpace and we recently redesigned thinkspace.org to reflect that work. On top of aesthetic changes to the website we’ve added a few things to help you get the most out of ThinkSpace. We have How-To pages on different tools and features. You will also find frequently asked questions to help you find a solution quickly. We’ll be adding more to this section as we go. 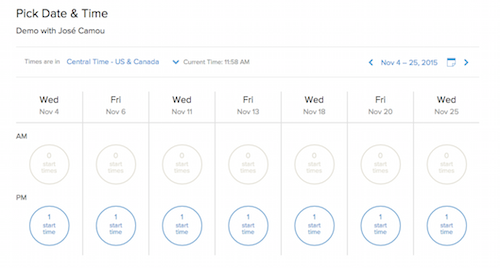 Now you can schedule a demo with a click of a button. We’ve moved our demo scheduling from email to an online registration. That way you can see all available times without having to contact us. To schedule a demo click on the “Schedule a demo” button at the bottom of the page. You’ll be taken to our calendar page where you can choose a date and time that work for you. We’ve also added a section for you to sign up to our newsletter. 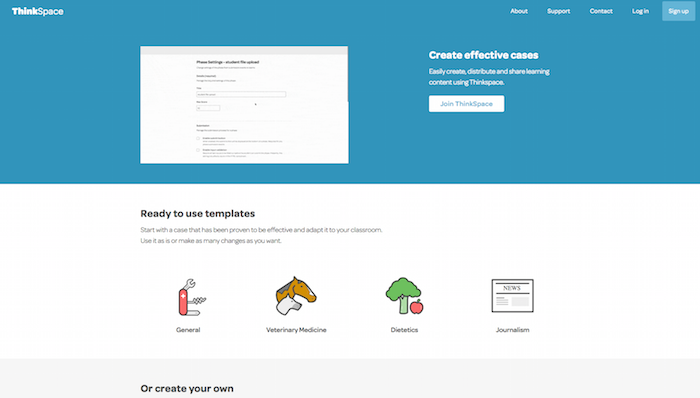 We’re planning on releasing updates and information through newsletter so be sure to sign up to get the most out of ThinkSpace! Whether you’re visiting our site from your desktop, phone, watch or on your treadmill you’ll receive the same great experience. We’ve redesigned the website to consider all the different ways you use the web and present the content appropriately. Enter your email to keep up to date with all our updates.